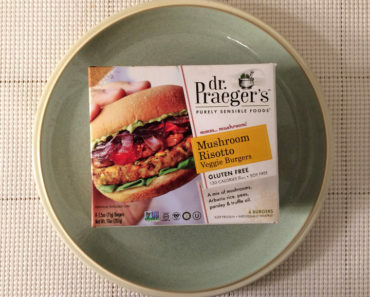 Despite what Kermit the Frog says, Dr. Praeger’s insists that it’s easy being green. It’s hard to disagree with them there; we’ve been very impressed with their veggie-filled snacks. 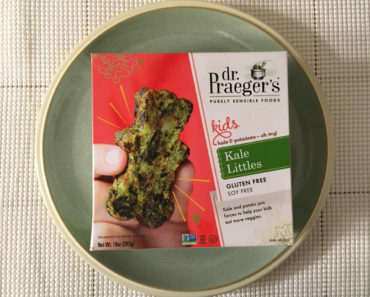 We don’t have any kids on our team, but we were still excited to give Dr. Praeger’s Spinach Littles a try. 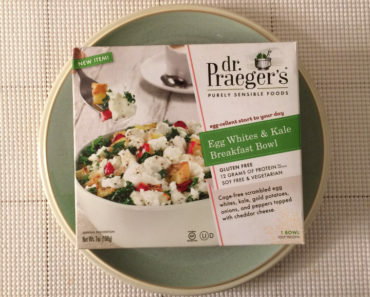 Like Dr. Praeger’s Broccoli Littles, the Spinach Littles come in a variety of fun, kid-friendly shapes. We tried the count the number of shapes, but we couldn’t quite figure out how many different shapes we had in our box. We can say that we had some stars, a few teddy bears, and plenty of dinosaur-like snacks. We had one that looked like it might have been a deformed triceratops, but it also might have been a stegosaurus. 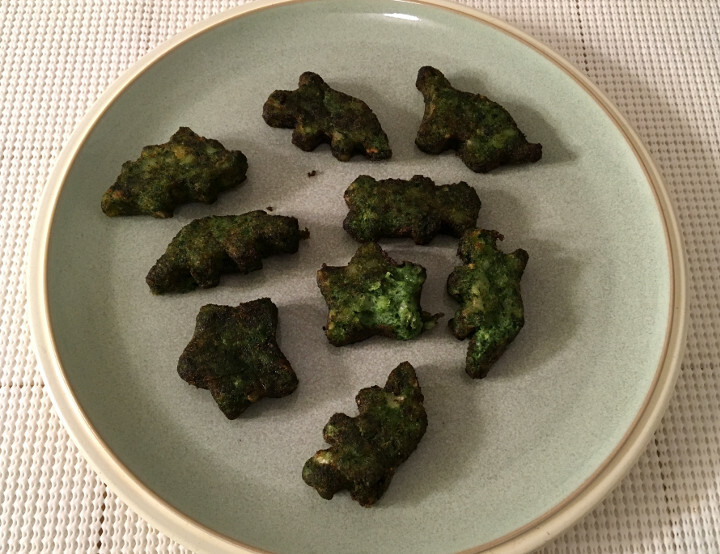 No matter how many different shapes you’ll find in a box, these spinach snacks are much darker than we expected them to be — especially after they’ve been cooked. Even so, we still think they’re pretty cute. While these snacks are obviously loaded with spinach, they also include potatoes and egg whites. They have a crispy texture that’s similar to tater tots, making them a great option for kids (and adults) that dislike the texture of spinach. That said, even though the Spinach Littles aren’t overly bitter, you can definitely tell that spinach was the prime ingredient. 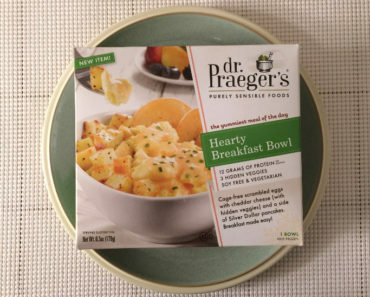 We love the leafy green flavor, but picky eaters might be less impressed. We opted to eat these snacks plain, but we think they’d be great with ranch dressing or even a tartar sauce (the spinach gives them an ever-so-slight fishy flavor). 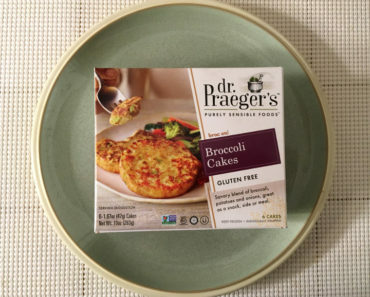 How do these snacks stack up against Dr. Praeger’s Broccoli Littles? Our staffers couldn’t agree on the answer to that question. Some strongly preferred the spinach snacks, while others missed the crunchiness of the Broccoli Littles. Since both varieties are tasty, we recommend trying both flavors to see which one you prefer. 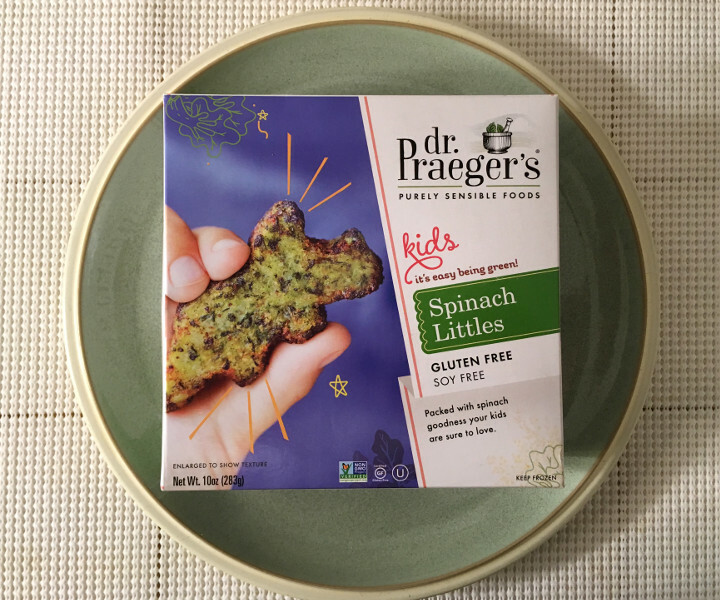 Dr. Praeger’s Spinach Littles definitely won over our adult staffers, and we think kids would love them too. Even though you can taste the vegetables, the fun shapes and appealing texture should be enough to keep most diners happy. If you’re trying to get more vegetables on someone’s plate, you should give these snacks a chance. 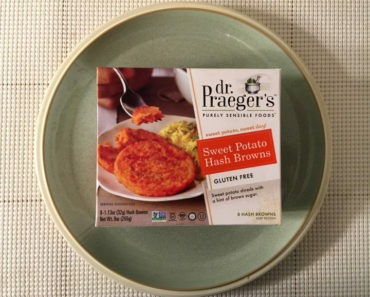 To learn more about the nutrition content or ingredients in these Dr. Praeger’s spinach bites, check out our package scan below.